Beautiful home in Indian Springs! Come inside and enjoy spacious living areas with volume ceilings and gorgeous flooring throughout. The inviting kitchen offers tons of cabinetry space and stainless steel appliances. The ample master suite is complete with a luxurious master bathroom. All of the other bedrooms are spacious as well and offer ample closet space. Live the resort lifestyle in the beautiful community of Indian Springs! This gated community offers its residents many amenities including a pool and recreational facility. 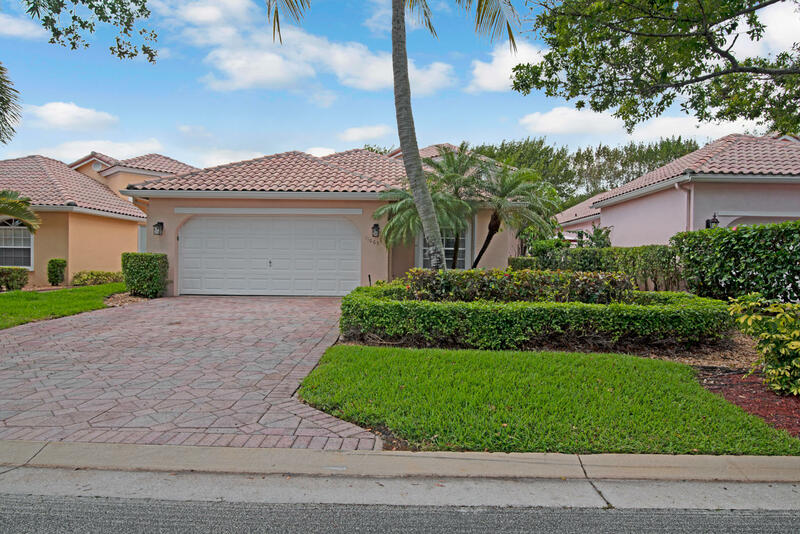 Centrally located just minutes from I-95, the Turnpike, Delray Beach and Palm Beach International Airport this home is a must see!